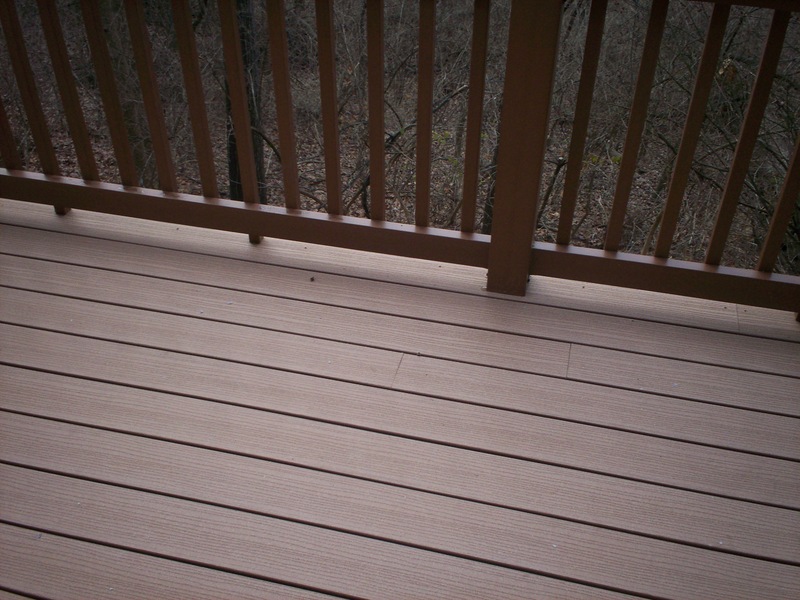 St. Louis Deck Builder: The upside of low maintenance decking. 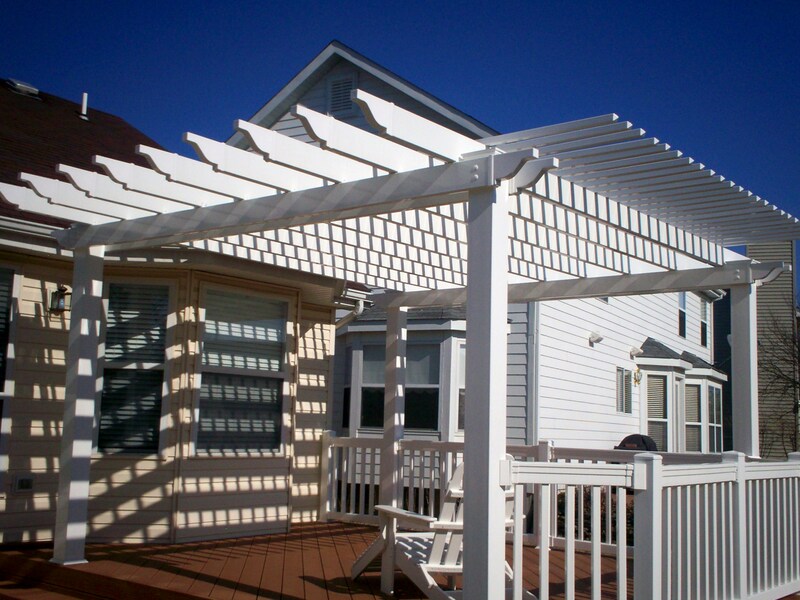 Have you been thinking about adding or upgrading a deck, screened porch or pergola to your home this year? Are you particularly interested in low maintenance building products that are available in today’s market? Each year, more and more customers here in St. Louis have expressed a growing interest in low maintenance options for their outdoor living structures. Understandably however, many homeowners are unsure of where to start with an abundance of product choices now available. And that’s where a reputable contractor can help, sort it all out. So here’s some basics about the upside of low maintenance. 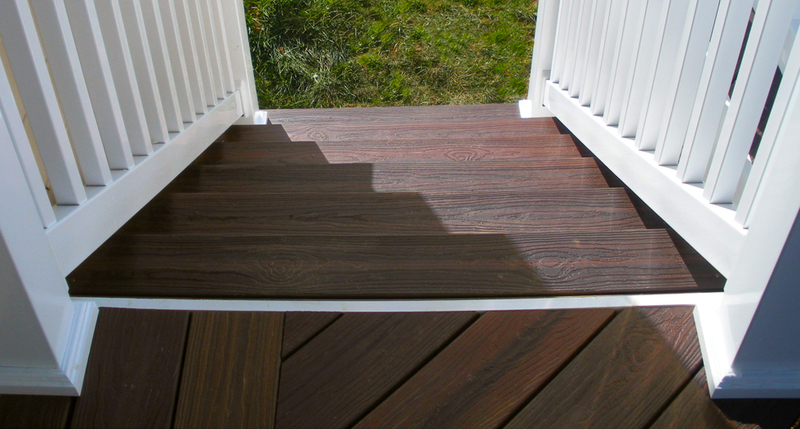 Composite, capped composite and vinyl decking technology has successfully emulated the look of real wood with the benefit of lower maintenance requirements. 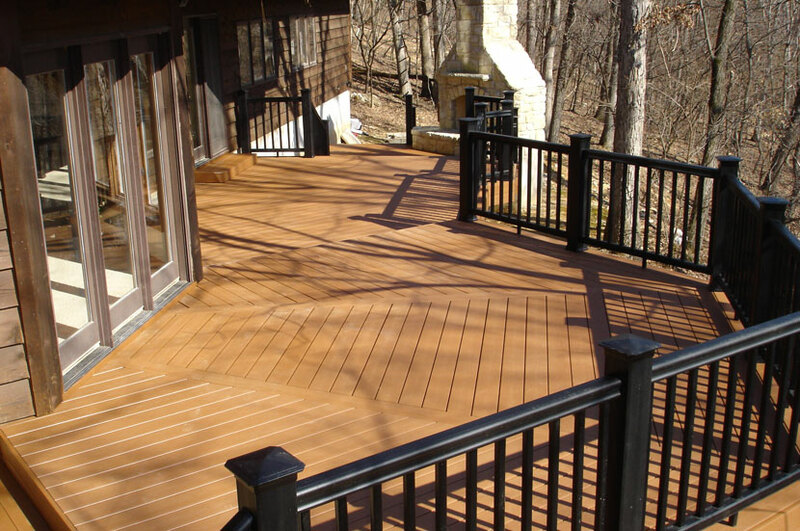 A deck constructed with quality composites or vinyl becomes a deck that no longer requires labor-intensive maintenance, repeated stainings or time-consuming upkeep. 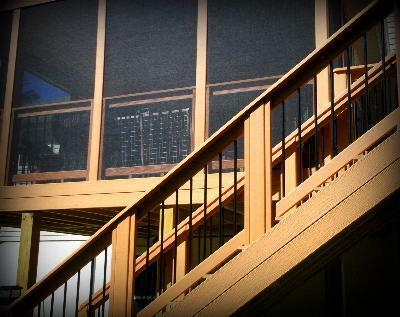 When compared to some woods, composite and vinyl products are less prone to warping, splitting, insect damage, rot, mold and mildew concerns too. Depending on your preferences and your lifestyle (children, pets etc), low maintenance decking can provide the very best of both worlds — lower maintenance with plenty of style. Finished projects have the look and graining aesthetics of wood with strength and longevity too. And best of all, there are solid manufacturer warranties to back it all up, including product-lines from contractor vendors — AZEK, TimberTech, Trex, Fiberon and others. To learn more about designing and building a low maintenance, outdoor structure that you and your family can enjoy, give Archadeck a call 636.227.0800 and schedule a free estimate if you live in the Greater St. Louis area. We’ll begin with a few questions about your personal tastes, wants, needs, lifestyle and budget. 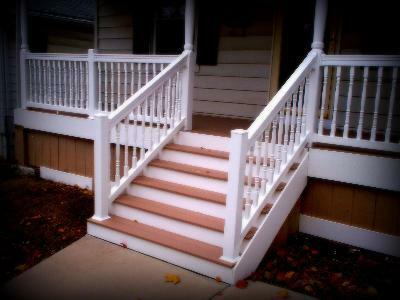 We’ll talk about the different ways to get the look you want for your deck or porch, at a price you can afford. Then Archadeck can offer suggestions to help achieve your goals. And from there, we’ll create detailed architectural plans for an outdoor space with our computerized design renderings… all at no cost to you. If you prefer, you can visit our website, west-county.archadeck.com, to fill-out a simple, online inquiry form to get the ball rolling. Archadeck has over 30 years of experience designing and building outdoor structures for any setting and with all material types. As the nation’s premier outdoor builder, we specialize in pressure treated wood, cedar wood, Tigerwood, Ipe, other hardwoods, composites, capped composites, and vinyls. Archadeck of West County and St. Charles County in St. Louis, Missouri serves the Greater St. Louis area including St. Charles County and parts of Illinois. Or visit archadeck.com to find an office in your neck of the woods. Decks St. Louis Mo: Composite or Wood?